The artist profiles for both Maverick Sabre and Gorgon City are fast becoming mammoth essays, particularly when it comes to listing their successes and achievements. Both Matt "RackNRuin" Robson-Scott and Kye "Foamo" Gibbon had already built up formidable reputations before forming Gorgon City and completely overtaking the airwaves with their runaway summer anthem "Ready For Your Love", featuring MNEK. Maverick Sabre, on the other hand, enjoyed his own chart success in 2011 with "Let Me Go", which has been followed with consistent critical acclaim ever since. 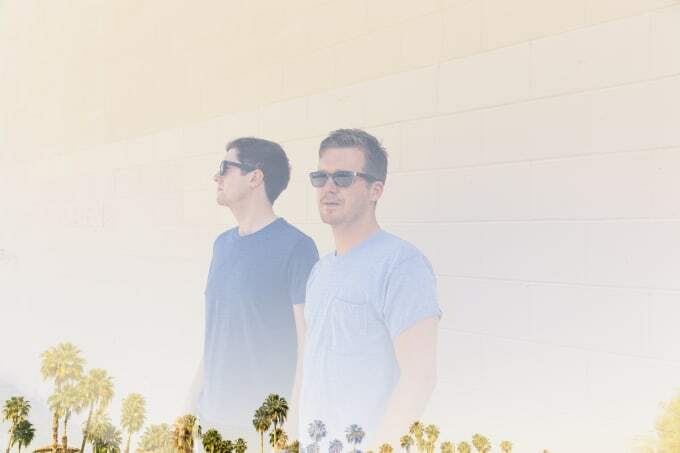 One can&apos;t help but wonder whether the collaborative tracks on the forthcoming Gorgon City album, Sirens, and the huge shows they&apos;ve been playing together this year, hint at a more long-term relationship. Regardless, the news that they&apos;ve been collaborating heavily this year is still exciting news. Their flagship track together, "Coming Home" is quite an emotive little number, acknowledging the successes of all three musicians with a home video-styled visual to go with.